MogoBlog MogoLicious Tasty Tip of the Day: If the Blue Monday yesterday didn’t perk you up, perhaps the Lonely Tuesday will. Combine ingredients over ice in a mixing glass. Stir for 30-40 seconds until desired dilution is achieved. 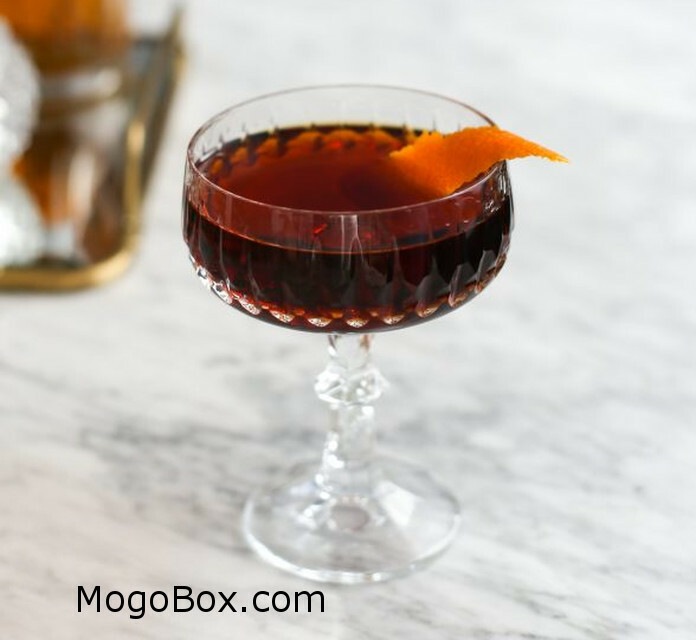 Strain into a cocktail glass, or in a rocks glass over one large ice cube. Garnish with an orange peel after releasing the peel’s oil over the cocktail. This entry was posted in MogoBlog, MogoLicious and tagged Cynar, Nocino, Orange Bitters, Tuesday, Wild Turkey.